Hannah Tittensor got addicted to sunbeds and illegal tanning injections as a teenager. 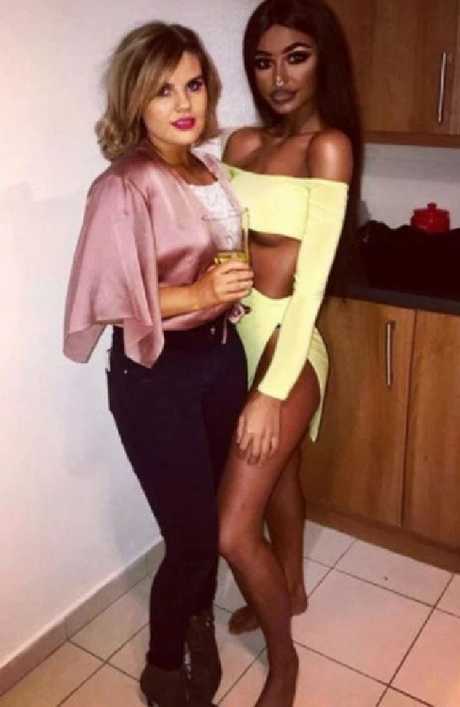 A 22-year-old woman who claims she "can't live without" sunbeds and illegal tanning injections has revealed she often gets mistaken for a different race as a result of her extreme tan. Hannah Tittensor, from Belfast, told how she first became addicted to fake tan as a teenager but ditched the beauty products in favour of tanning beds because it made her "complexion a lot nicer and glowing", The Sun reported. Appearing in Barcroft TV's Hooked on the Look series, the beauty therapy student defended her decision to combine sun-bed sessions with illegal tanning injections. "Other girls say they can't live without having their nails done, and I can't live without having a tan," she said. Hannah was naturally pale as a teenager. She now uses illegal tanning injections to keep up her deep tan. "Pure and simple, it makes me happy." Hannah first experimented with temporary self-tanning products but became increasingly frustrated with their short-term results. "When I was younger I always wore fake tan and I hated it because it always washes off and goes patchy, and I hate the smell," she said. But Hannah's love of tan has developed into a full-blown addiction after achieving an "amazing" glow during a holiday to Turkey in 2015. She added: "It makes my complexion a lot nicer, like glowing. "Your skin looks a lot better. That's what I like about it. "All girls that I see on Instagram and all girls that I know get spray tans so why not do sunbeds instead of wearing make-up on your body?" Hannah’s boyfriend Ben (left) first introduced her to sunbeds. After being introduced to sunbeds by her boyfriend Ben, Hannah now goes into the booth three times a week for 15 minute sessions. However, it was actually her brother who introduced the pair to illegal tanning injections that contain melanotan: a synthetic hormone that alters the melanin levels in the skin and allows people to go darker when using sunbeds. Describing her experience with the daily injection she shares with her boyfriend, Hannah said: "The only side effect is the first few days of taking it you feel sick and it sorta suppresses your appetite. "Some people would say that that's a good thing." 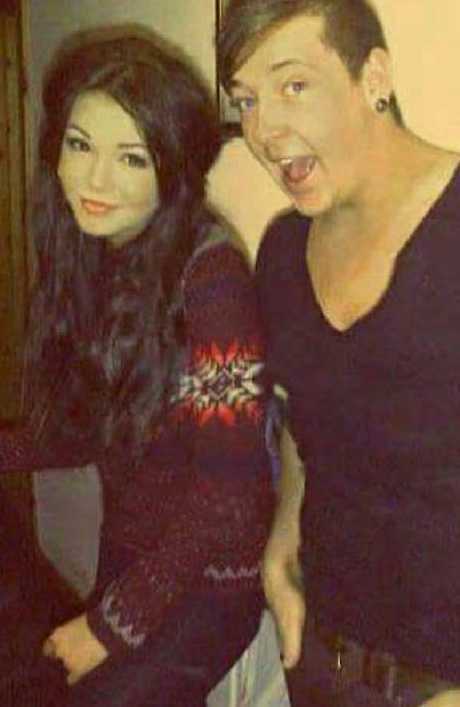 While Hannah labelled the drug "harmless", her boyfriend Ben added: "I don't know much about the health risks of the (tan injection), but I haven't seen any really bad things happen so far. Hannah combines her sun-bed sessions with illegal tanning drugs to achieve her ‘extreme tan’. "No one in my family has cancer. So, to me, I see cancer as genetic, so I don't really worry about myself, but sometimes I would worry about Han because she does more minutes on the sun-bed than me." 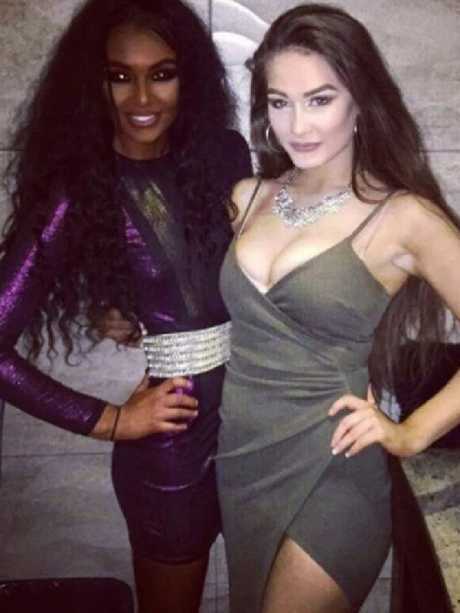 However, Hannah's tan has become so extreme she's even been mistaken for a black woman online. "People attack me online," Hannah added. "If you type 'blackface' on Instagram or even on Google, my name will come up." Unlike fellow tanning addict Martina Big - who revealed she is moving to Africa to "be with her people" last month - Hannah insists she's not trying to change race. She continued: "People say I was trying to be a black woman and try and switch races and stuff just because I'm tanning. Hannah and Ben share illegal tanning jabs that they take daily for up to two weeks. "I don't care. These people don't actually know me." But despite the health risks her addiction to sunbeds and drugs entail, Hannah tries not to think about the damage her addiction could be doing to her body. She added: "It's become more of like an obsession, a need to be tanned more than to actually feel better when I'm actually tanned. "Maybe it's just because I'm used to looking at myself, so I don't understand if it's too much. I just see myself as 'this is me now'." The Irish woman says she ‘doesn’t care’ about what people say about her allegedly trying to change race. However, the Irish student admitted: "Cancer does run in my family. I'd probably be more prone to getting skin cancer. I think it's obviously just a matter of getting moles checked." Although Hannah is now determined to maintain her tan, her sister Rachel said: "She's really dark, but she doesn't think it. "Her whole image is to do with insecurity. Without all that, she's absolutely stunning. "But there's no talking to Hannah. She doesn't listen to you when you tell her anyway." 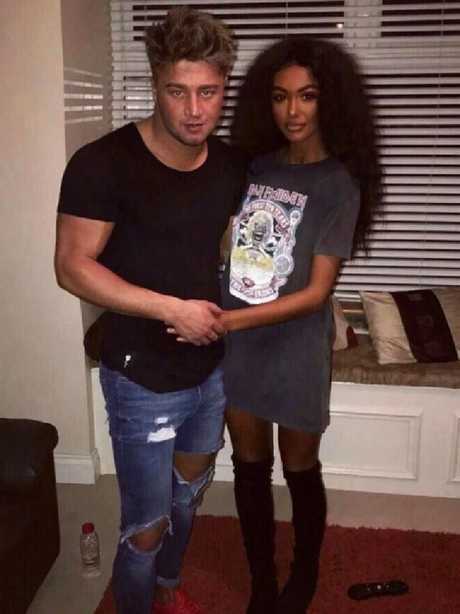 Hannah has been accused of ‘blackfishing’ on Instagram as a result of her extreme fake tan. News A full list of Anzac Day road closures. 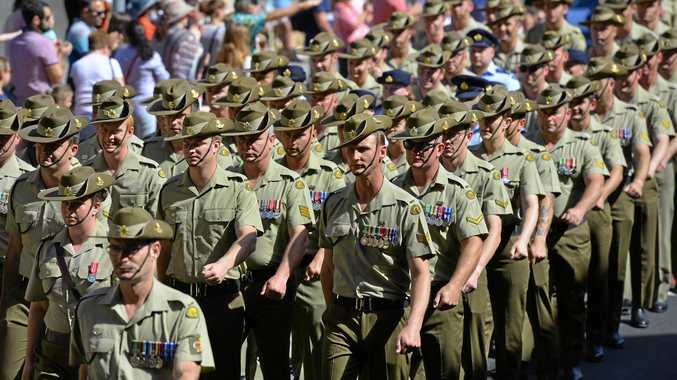 News A comprehensive list of this year's Anzac Day services. Tennis “She can do really well at Wimbledon, too."